Viezu Technologies can now remap the Toyota Fortuner 2.7 VVTI 2006 this is a fantastic breakthrough with the Toyota range being unlocked for the vehicle remapping, which was once the holy grail of vehicle tuning. Here at Viezu we are constantly expanding our vehicle range and this just a the latest of our constant research and development to offer the best possible remaps for our customers. The Fortuner is a mid-sized SUV popular vehicle in the Toyota range, and this is where Viezu Technologies comes in. By providing extra power and torque the versatility of this fantastic SUV improves dramatically. At Viezu we have looked at developing our maps customized for each customer for these fantastic vehicles, to improve our exposure in the Asian Market place. By offering these new remapping opportunities this allows Viezu to provide our high quality ECU remapping to a wider worldwide audience. Viezu Technologies are continuing to research and develop new and improved maps for all vehicles, especially Toyota and Lexus vehicles. If you would like to see some of the other vehicles we tune, please see https://viezu.com/your-vehicle/cars These lists are updated regularly and provide a full list of what we can offer your vehicle. Our ECU remapping is tested to California Emissions levels the toughest around. That?s not all we also offer free EURO 6 MOT emissions test before and after for every vehicle we tune at our head office. We also can offer you a Free Winter Check on all tyres for any vehicle coming into our premises. 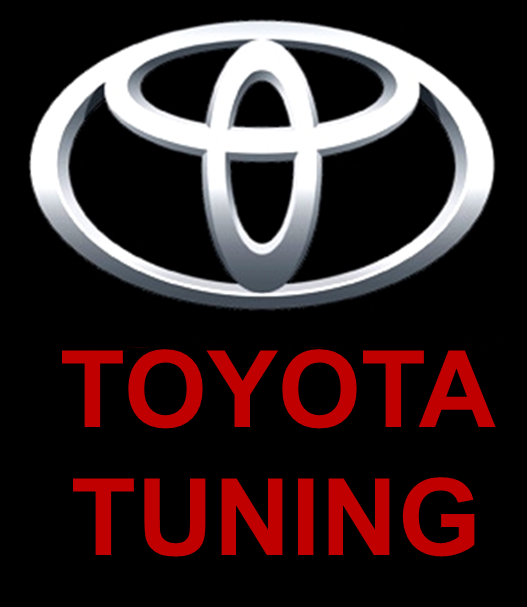 All of our remaps are covered by our 30 Day Full no quibble money back guarantee, at Viezu we pride ourselves on the ability to provide truly ground breaking remapping on all vehicles, and now the Toyota Fortuna.